Echo, a 52% silk noil and 48% fine merino yarn, knits into a fabric that is lasting yet gentle against the skin. It is sure to be a favorite this fall for garments and accessories alike with it's rich to neutral color palette! Rowan Denim Revive Yarn is a similar yarn: hand wash, dk (21-24 sts/4 in), and on size 5 US needles. You may also like Rowan Moordale Yarn, which is another similar yarn: hand wash and dk (21-24 sts/4 in). What about yarn that have the same look and feel? 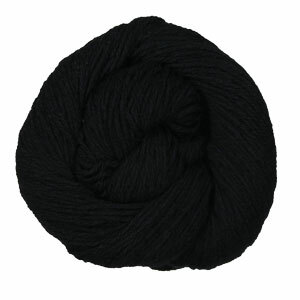 Find more yarn that is pleasant, a medium twist, and is machine dyed. 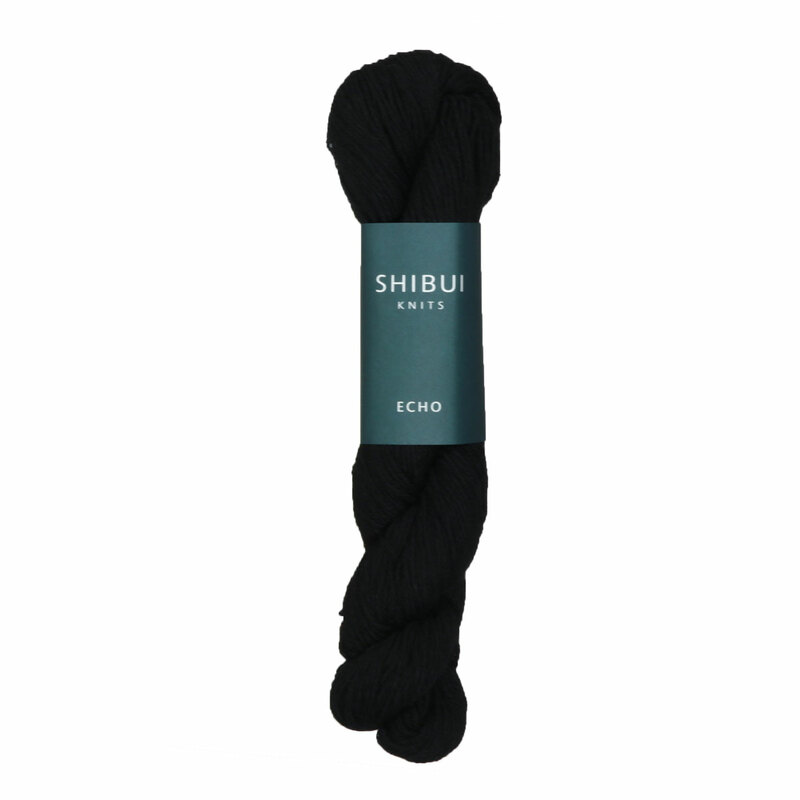 Hopefully our suggested project ideas for Shibui Knits Echo Yarn can help you come up with your next exciting new project idea!